Product DescriptionWith over 10-years of experience as a nationally certified personal trainer, Tony Simoneli has filtered through all the hype to reveal the most successful diets and fitness tips and secrets – the ones that really work. 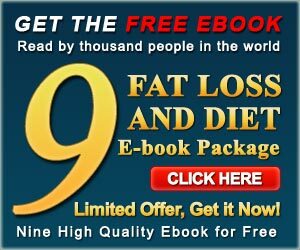 Written in a conversational way he breaks down the information into manageable chunks so you can learn the true fundamentals that will help you succeed with ANY Diet and fitness program. Simoneli’s book is appealing to both beginners on the dieting and exercise scene, and to anyone looking to begin a weight loss program leading to successful results. For your healthy future, Start Here!